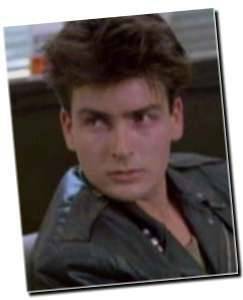 dbriefed: Charlie Sheen: I Have a Michael J. Fox Clause! 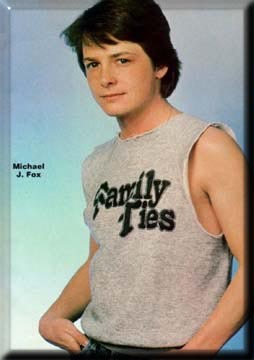 Only Alex P. Keaton would have thought of something like that. Getting paid even when you don't work there. Next job I'm asking for one of those MJF clauses. I hope Charlie keeps getting paid if the show remains in production.